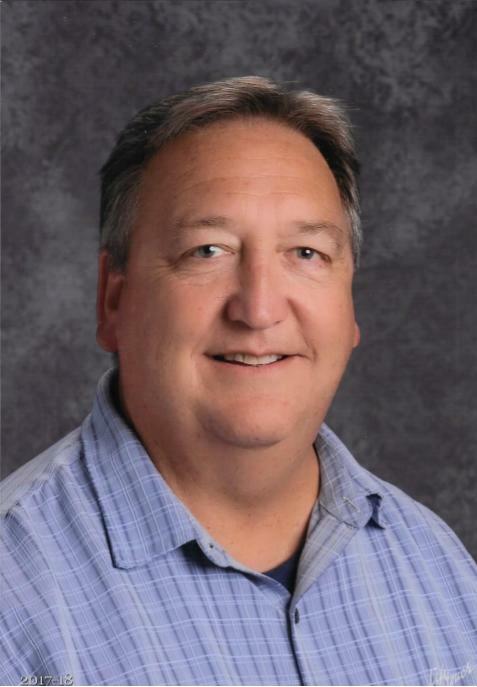 Carmel High School Principal Rick Lopez will not be returning to his position for the 2019-20 school year, news which he announced to the CHS staff on Jan. 24. The decision, made by second-year Superintendent Barb Dill-Varga, came as a shock to CHS faculty. Lopez has requested reassignment within the school district. “The District is grateful to Mr. Lopez for the hard work he has done to help CHS attain many achievements over the past 10 years,” Dill-Varga wrote in a media release sent out Jan. 25. The statement announced the district’s search for a new principal, set to begin in early February and conclude in April. The CHS principal is able to say little more than Dill-Varga about the reasons given for his reassignment. “The district has chosen to go a different direction for the high school leadership,” Lopez says. Teachers, administrators and students were surprised and generally saddened by the news, some declining comment until the news settles and more information is released. “It’s very sad. I have a lot of respect for the job that Mr. Lopez does,” observes CHS English teacher Hans Schmidt, who calls Lopez a good communicator and someone he can rely on to relay important issues without getting teachers involved in extraneous complication. Staff did not see this change coming and are awaiting the release of more information about the “new direction” Dill-Varga hopes to take CHS. Carmel High School has been one of the top-performing public high schools in California for years, U.S. News & World Report putting CHS at #52 in the state and #330 in the nation for 2018. Trends in student performance have been increasing steadily over the past few years, the 2014 average ACT score being a 25.9 and the average 2017 ACT score landing at a 27.1. Though little specific information has been released by the district, students and faculty are unsure about what direction the high school will be taking in the coming year, as trends show increasing numbers of AP enrollment, passing AP test scores and Advanced Placement awards received by CHS students. Rick Lopez is well-respected as well as liked around CHS, and his coworkers are already beginning to lament his departure at the end of this school year.